From left: Victor Bet-Tamraz, his wife Shamiram and their son Ramil. The wife of an Iranian pastor sentenced to 10 years in jail is due to appear before an Islamic Revolutionary Court on 21 August, where she will face charges of “participating in foreign Christian seminars” and “acting against Iranian national security”. Shamiram Isavi Khabizeh, the wife of Victor Bet-Tamraz, was detained for one day in June, then released on bail after paying the equivalent of $30,000. Her court appearance, first scheduled for 31 July, was postponed for three weeks to allow her lawyer to go through case files. Her husband is currently awaiting the result of his appeal against his 10-year sentence for “acting against national security by organising and conducting house-churches”. The couple’s son, Ramil, is also facing charges – of “acting against national security” and “organising and creating house churches”, as well as charges relating to his father’s ministry. He was one of five Christians arrested last August while picnicking in the Alborz mountains north of Tehran. He is also currently out on bail, having had to pay the equivalent of $30,000 . Meanwhile, there are fears that the another Iranian Christian, Maryam Naghash Zargaran, who was released on 1 August after four years in prison, may have to face new charges of “abusing” healthcare staff who looked after her while she was in prison. During her incarceration, she was harassed and repeatedly denied medical treatment for longstanding medical issues. 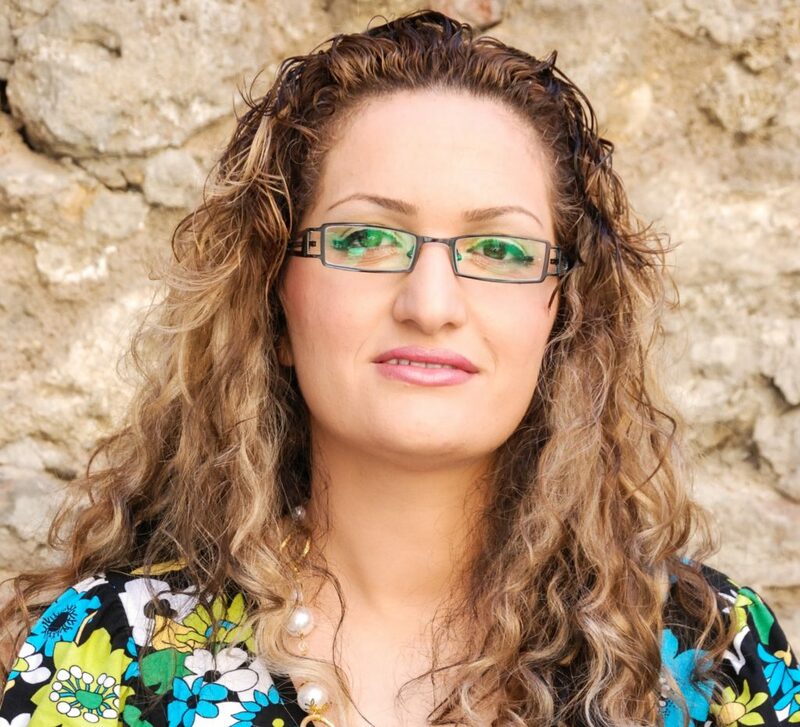 According to Mohabat News, Naghash Zargaran was sent to a prison­-court to hear the new charges against her minutes before her release. 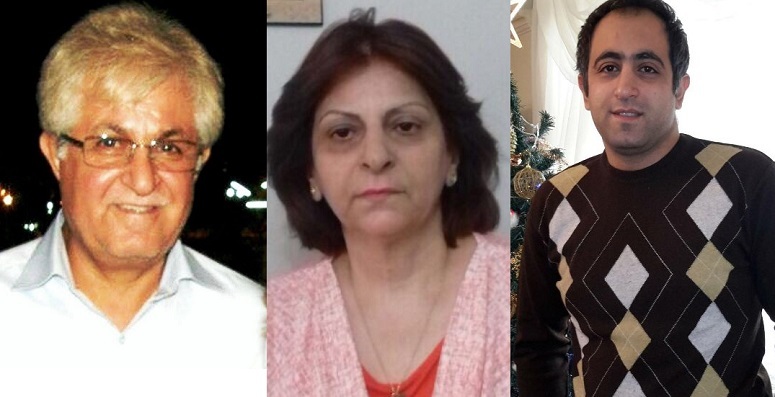 To avoid persecution by the authorities, 500 Iranian Christian converts have recently left Iran to seek asylum in Turkey, according to the Kurdish news agency Rudaw.